Compatible hose for Dyson DC07 vacuum cleaner models complete with turquoised coloured cuff ends. .. 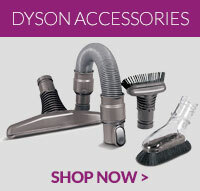 Compatible lower internal hose located on the underside of select Dyson vacuum cleaners, and a ..